The mission of Turnpoint Consulting is to help our customers in the automotive sector advance, through trust, partnership, and commitment. As our name implies, Turnpoint Consulting was born from the idea that we can have a positive impact on the future path of both candidates and companies. So, while we’re in the business of recruitment, we are driven by a passion to help our clients achieve their goals. So, who are the consultants behind our clients’ and candidates’ successes? Andre was born in 1980 in Durban, South Africa and was educated in the UK at the University of Bath where he studied international management and a French. He then spent two years studying in France. 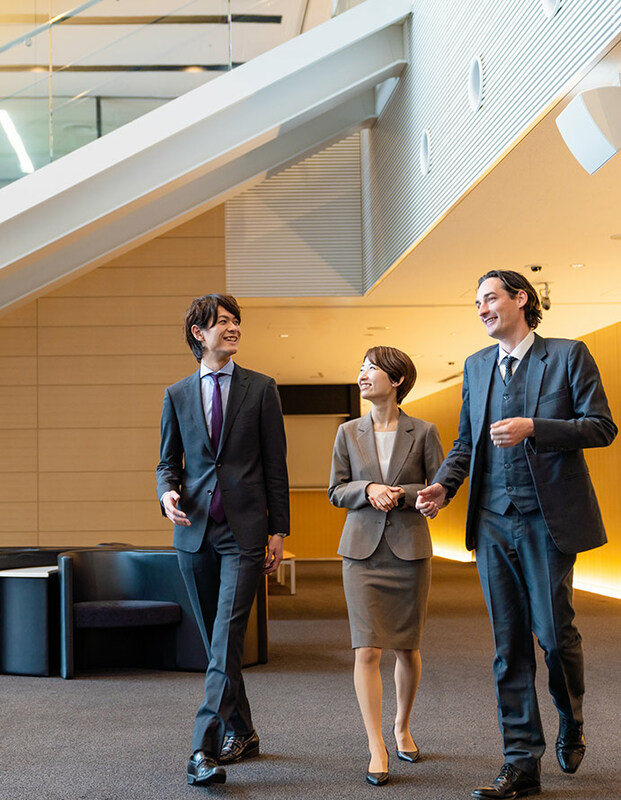 After settling in Tokyo in 2005, he started work in the recruitment industry, initially covering the hospitality and market research industries before starting one of Japan’s first specialized automotive recruitment teams. In 2014, he became the only foreign-born national to be a sales divisional director at JAC Recruitment, a Japanese recruitment firm listed on the Tokyo Stock Exchange. 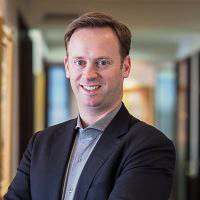 In 2016, he started Turnpoint Consulting with a vision to build a global automotive recruitment agency — the go-to-firm for anyone working in the automotive market. Laila is a trilingual recruiter who can speak English, Japanese and Mandarin, she joined Turnpoint Consulting when the firm was still in its very first year of operations. Born and raised in Taiwan and Panama, she was educated in the US from Senior High School and graduated from Portland State University with a BA in the Fine & Performing Arts. She’s been in Japan now for more than 7 years and working on recruitment for around 4 years (both as an internal and agency recruiter), she has lived in 4 countries and has travelled through over 40. Laila is focused on the Tier 1 and OEM R&D segments and is especially strong with positions relating to autonomous driving, ADAS, driver monitoring systems, LiDAR, image algorithms, artificial intelligence (AI), machine learning, project management, Tier 1 sales and business development roles. 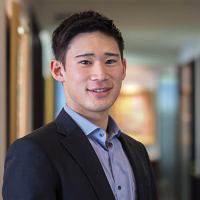 Chris joined Turnpoint Consulting in 2018, the same year he moved to Japan. 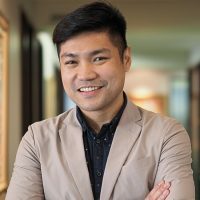 Born and raised in the Philippines, Chris attended the highly regarded engineering school Mapua Institute of Technology with a BSc in electronics and communication engineering. After graduating, he worked with one of Canada’s largest enterprise information management software companies as a project and business development manager. Chris is focused on Tier 1 automotive suppliers, making placements in positions related to embedded software, program management, sensors, radar, key account management, and business development. 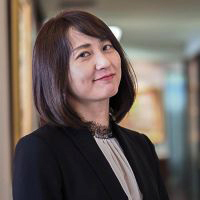 Shin was born and raised in Japan and joined Turnpoint Consulting in 2018. He is originally from Nagoya and grew up with a keen interest in the automotive industry. He graduated from the well-regarded Ritsumeikan University in Kyoto with a BA in sports sociology. He is also an avid lacrosse player. Shin focuses on non-engineering roles at Japanese OEMs and foreign importers, covering sales, marketing, and aftersales positions. Turnpoint Consulting Co., Ltd. provides recruitment consulting services for mid-career to senior bilingual professionals to the automotive industry. Our clients include OEMs, Tier 1 parts suppliers, and companies supporting the automotive corporate ecosystem. 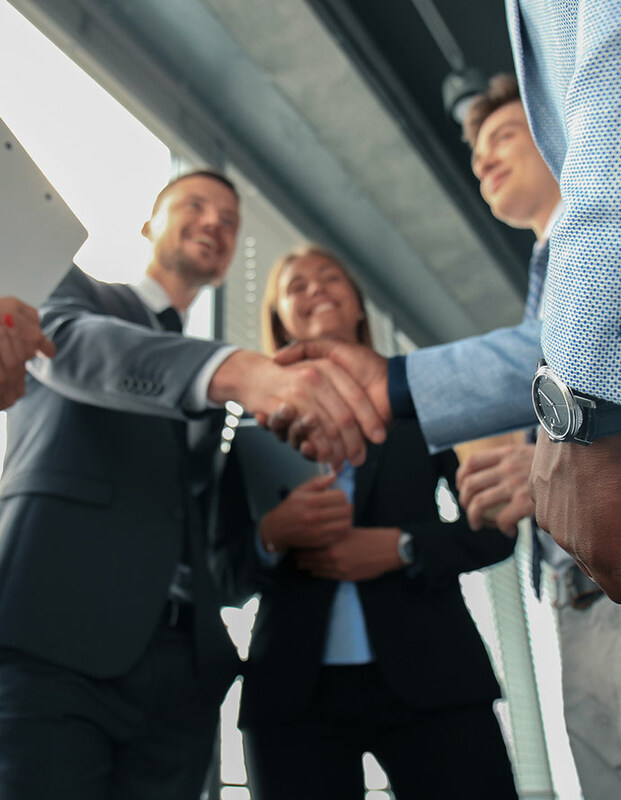 We are a licensed recruitment agency for permanent recruitment services, and our consultants do much of our business through referrals and long-term clientele. We can help you find the best fit for your next career role.